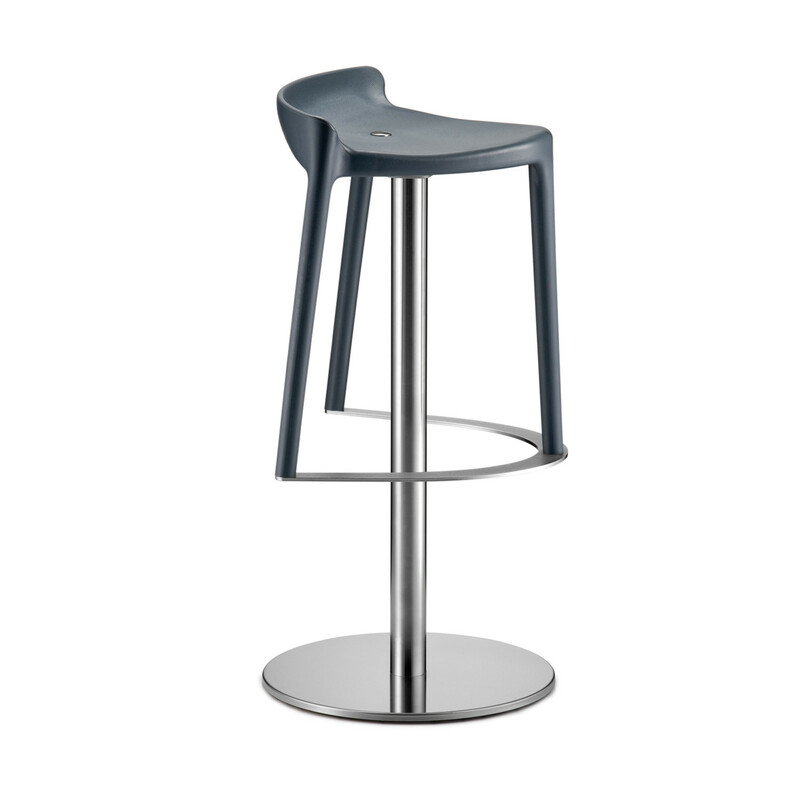 Happy Bar Stool with brushed stainless steel central base and automatic swivel return on the swivel base version. 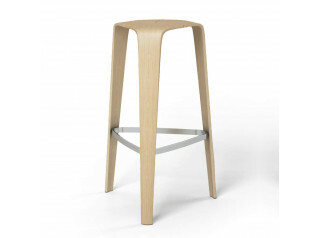 The footrest is beautifully finished in a sand-blasted detail. 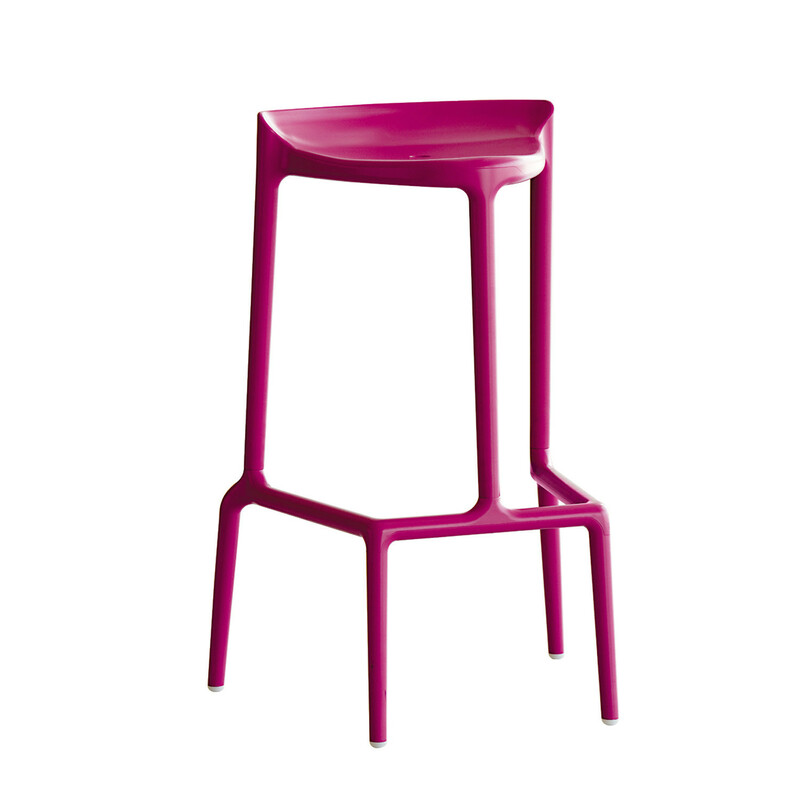 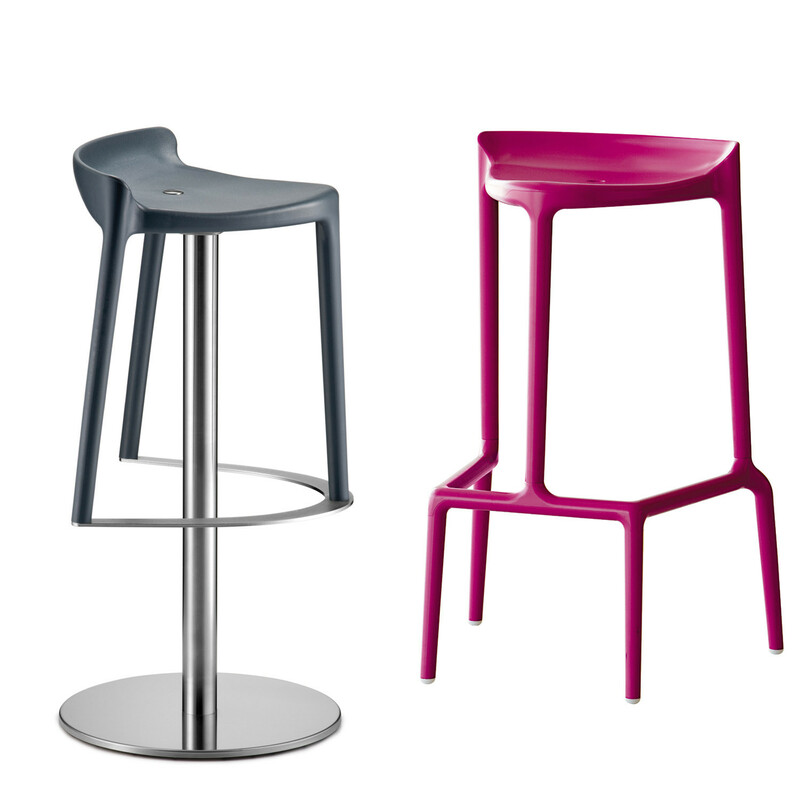 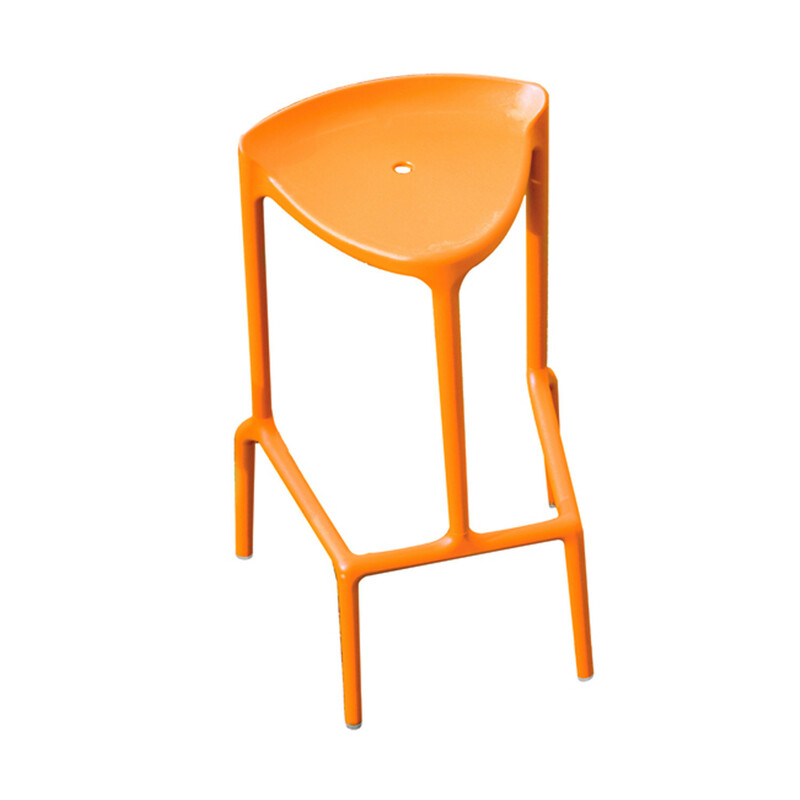 Happy Bar stools come available in six seat colour options to chose from such as orange, white, red cyclamen, green and anthracite grey. 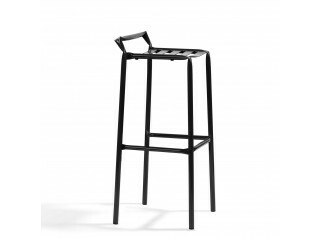 You are requesting a price for the "Happy Bar Stools"
To create a new project and add "Happy Bar Stools" to it please click the button below. 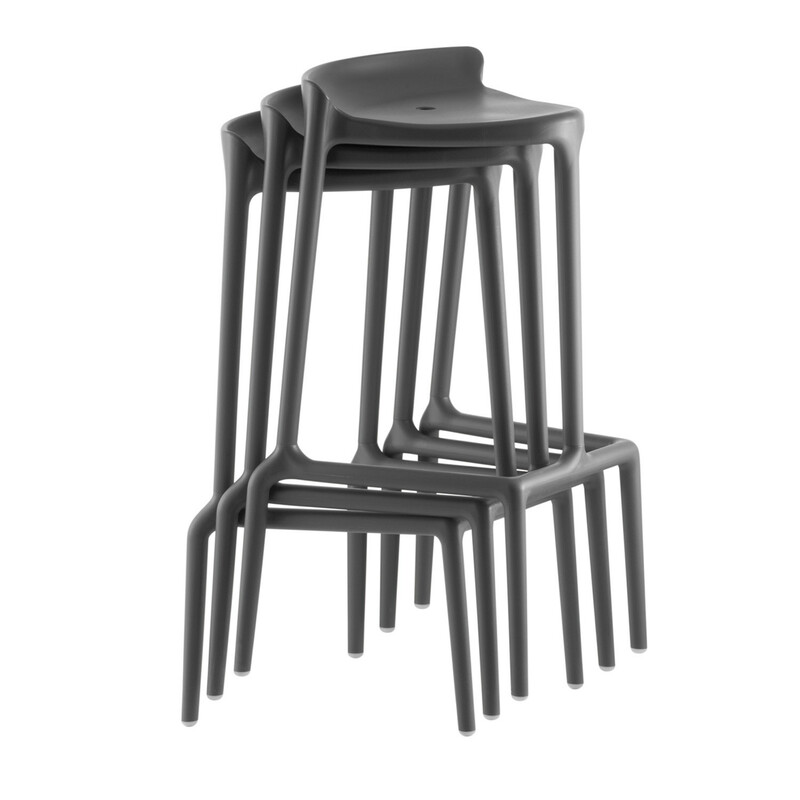 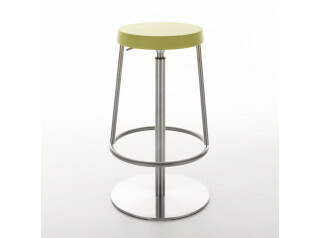 To add "Happy Bar Stools" to an existing project please select below.